On Thursday, October 12th, The Resolution Project hosted its 8th Annual Resolve Gala at the Harvard Club of New York City, celebrating the many ways in which Resolution’s global network of Fellows, supporters, and volunteers are working toward a sustainable future. Each year, the Resolve Gala honors the accomplishments of Resolution Fellows working across sustainable development, education, energy and environment, equality, health, and humanitarian relief sectors. Resolution Fellows work in nearly 70 countries and across the United States, and have helped over 1.2 million people through their work. Resolve 2017 showcased seven installations that creatively explore areas of impact around the world being addressed by these inspiring young leaders. “More than ever, we need young leaders with a social conscience and the capacity to solve problems in their communities and beyond. Resolution Fellows are tackling the world’s most pressing problems and they are succeeding today around the world. I am inspired by them and by our community, which has come together tonight to celebrate and support their work together,” said Resolution Board Chair and Co-Founder Oliver B. Libby. Grammy Award winning artist Rahzel took the stage for the ultimate in beat boxing. 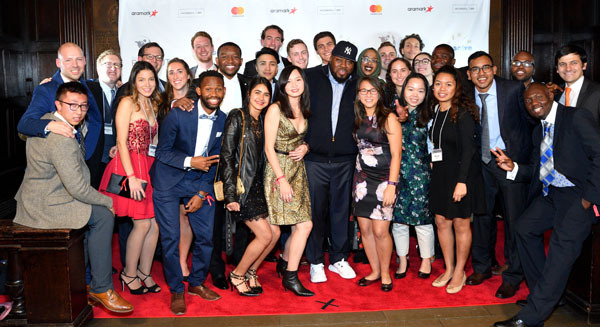 An alumnus of The Roots, a seven-time Grammy nominee and two time Grammy winner, and a legendary artist, Rahzel held the crowd spellbound by his incredible talent. 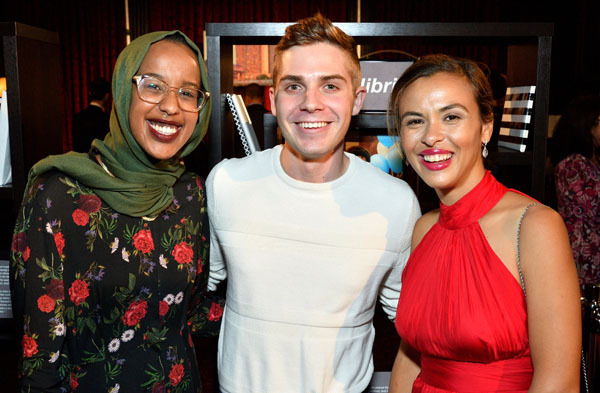 The evening brought together notable VIPs, social entrepreneurs, philanthropists, and business leaders to raise proceeds that benefit and empower a global community of young leaders through cooperative social entrepreneurship. DJ Stiletto (Mari Malek) provided music throughout the evening and guests in attendance supporting the event included Candice Kumai (wellness expert/Iron Chef Judge); Kathrin Werderitsch (model); Ginna Le Vine (actress); Mari Malik (model/philanthropist); Amanda Cole (fashion executive), Renata Zandonadi (model), Maani Safa (entrepreneur)l Andras Forgacs (venture investor); Julia Dubovyk (Artist); John Hays (auctioneer/Deputy Chairman at Christie’s), and more. 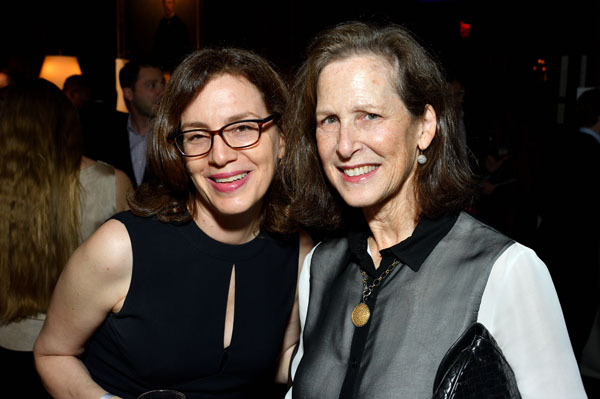 The Resolve Gala featured an auction hosted by Christie’s. Proceeds raised will benefit these young leaders in social entrepreneurship and empower them to create sustainable solutions. Sponsors of the event included Aramark, Macquarie Group, Hatzimemos/Libby, Mastercard, BNY Mellon, DuPont, General Electric, Perkins Coie, and White & Case.